Fine-point marker on one end, extra-fine tip on the other. For fabric, metal, glass, ceramics, rubber, leather, photographs--virtually any surface. 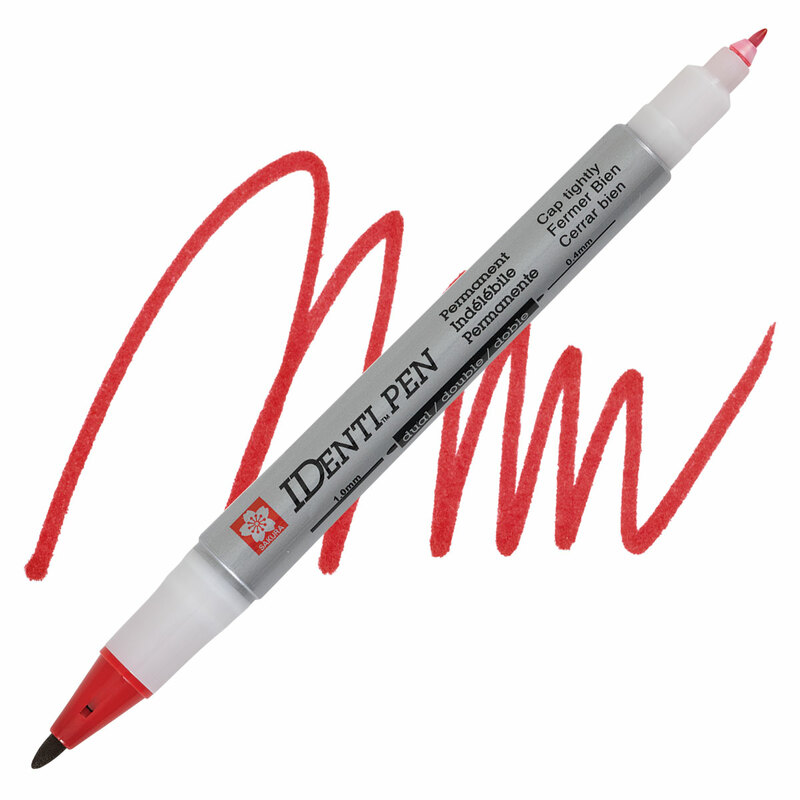 Permanent on most surfaces, waterproof and fade-resistant.